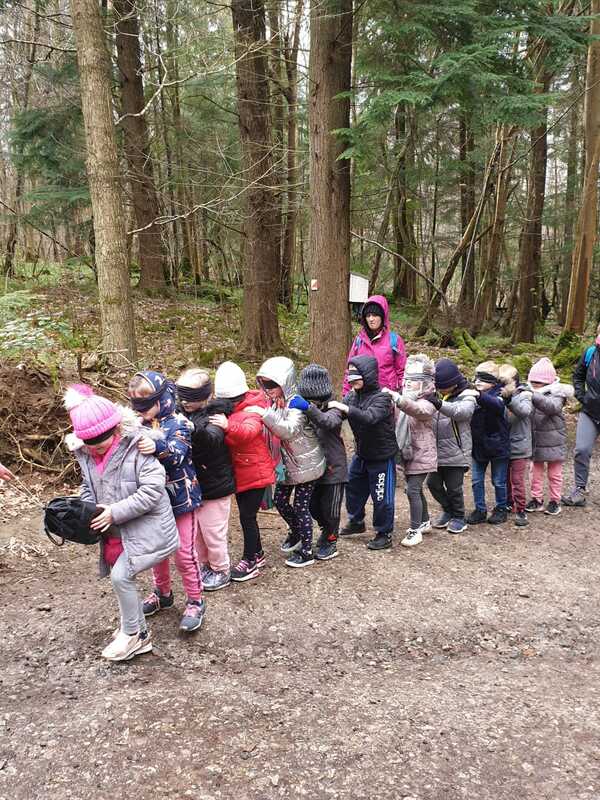 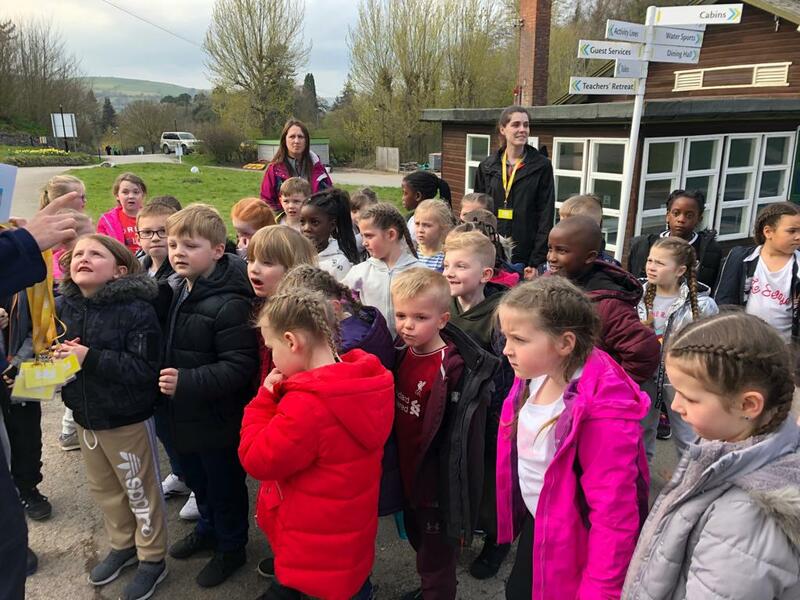 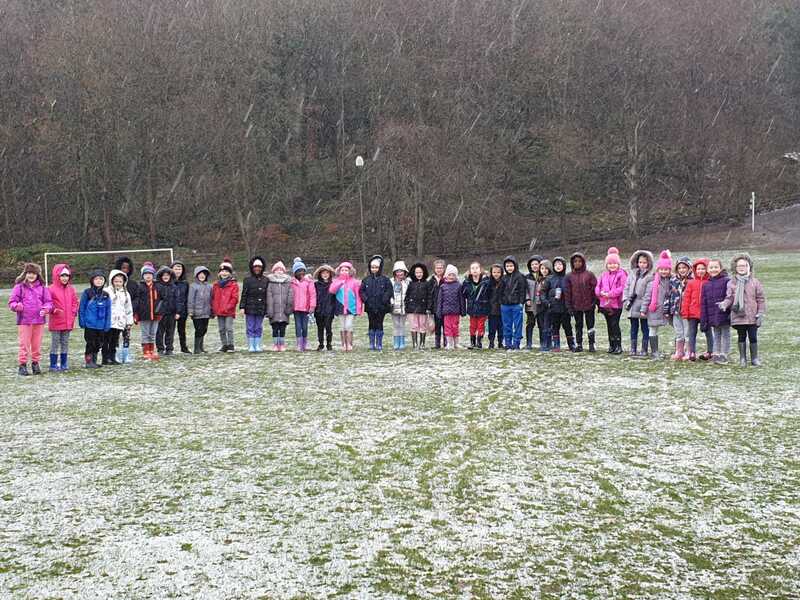 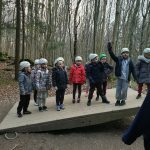 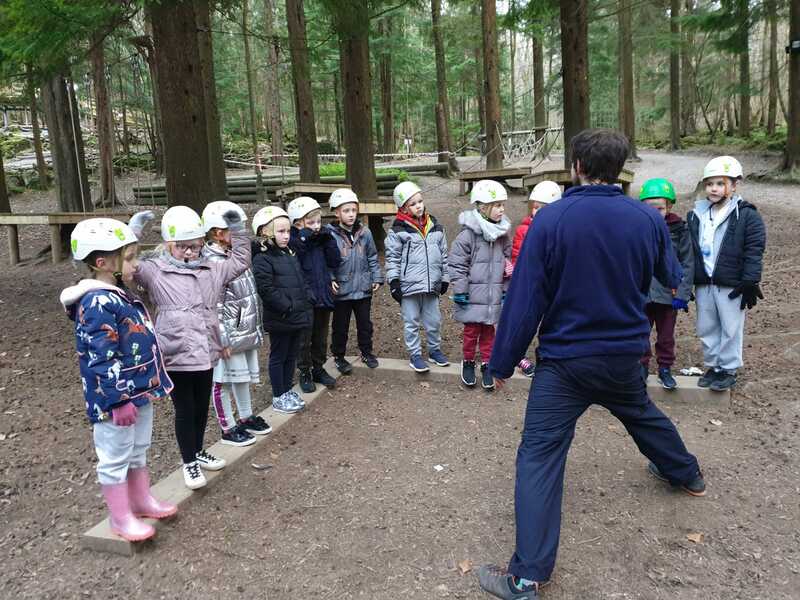 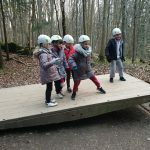 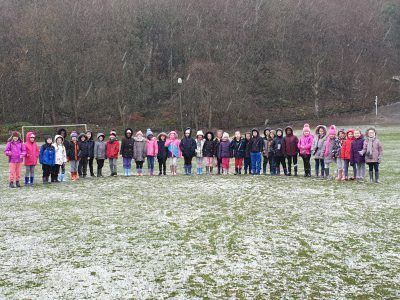 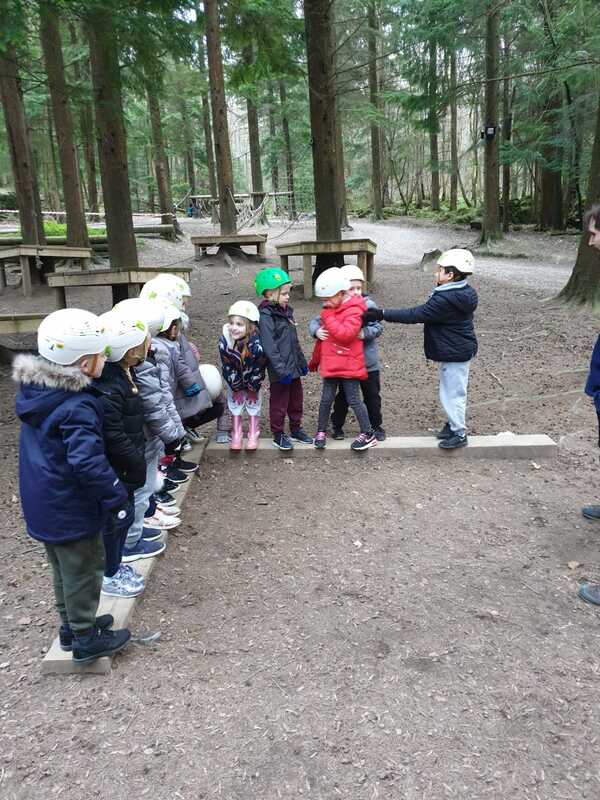 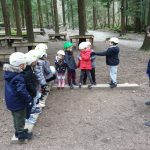 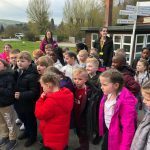 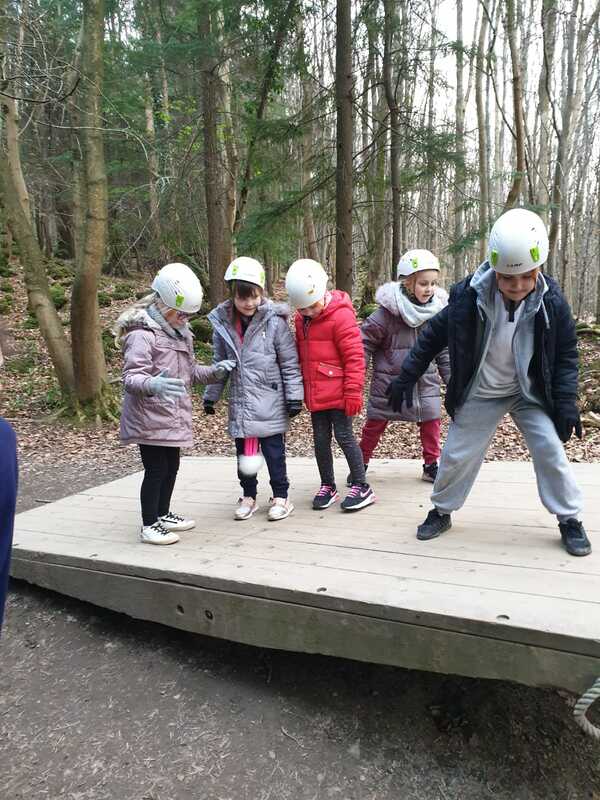 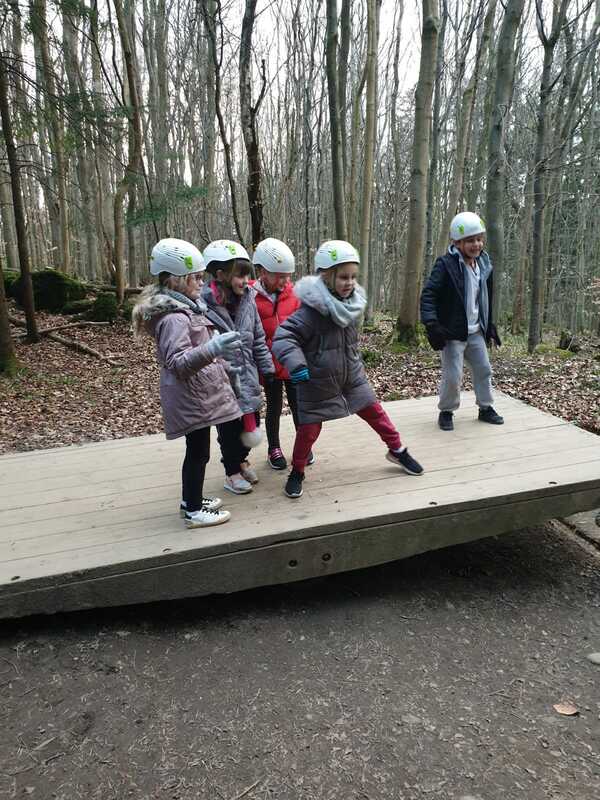 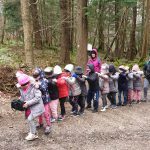 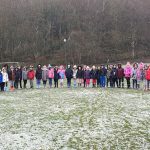 Year 2 have had a fantastic time at Kingswood! 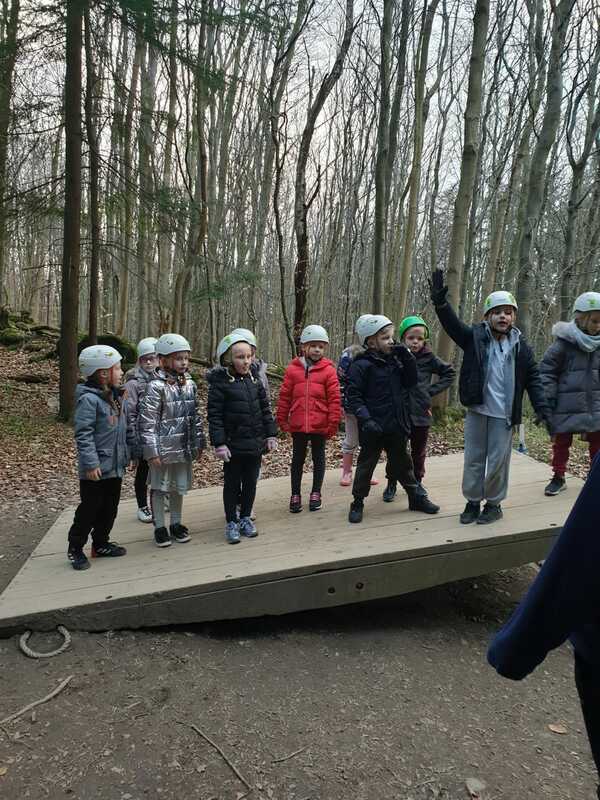 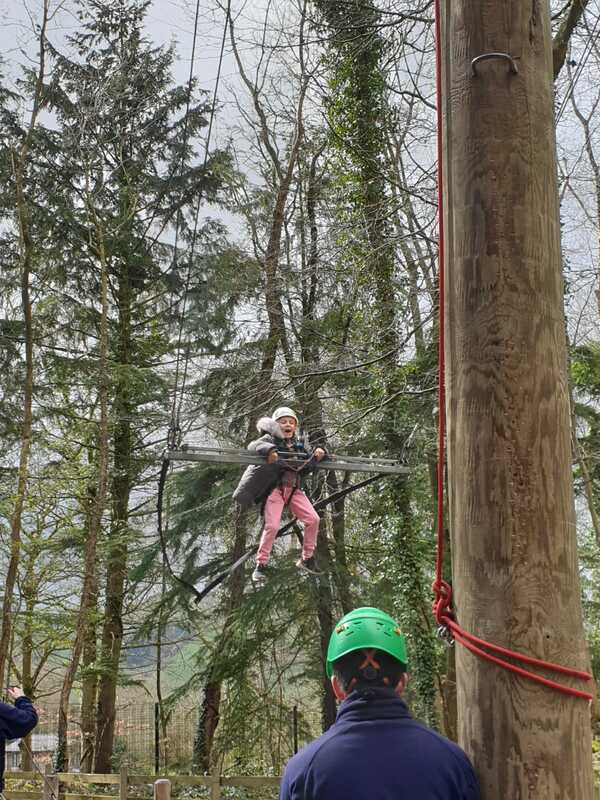 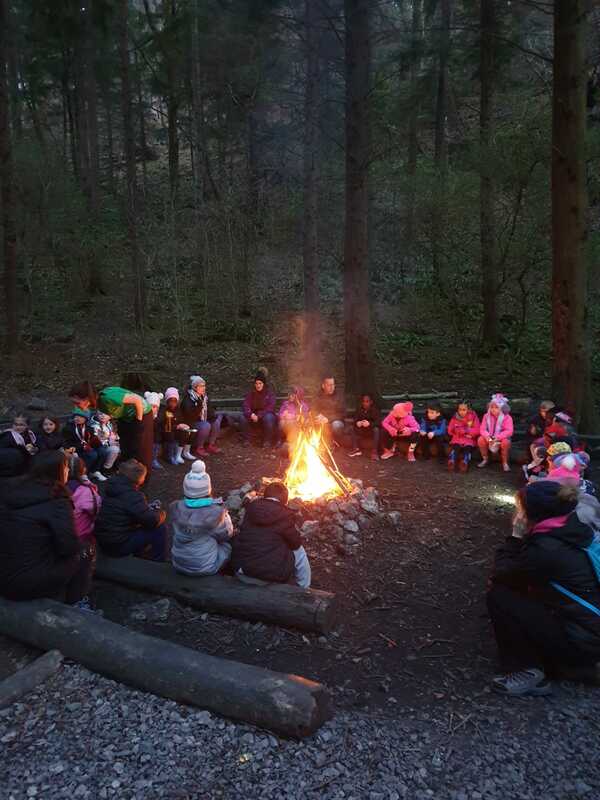 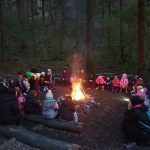 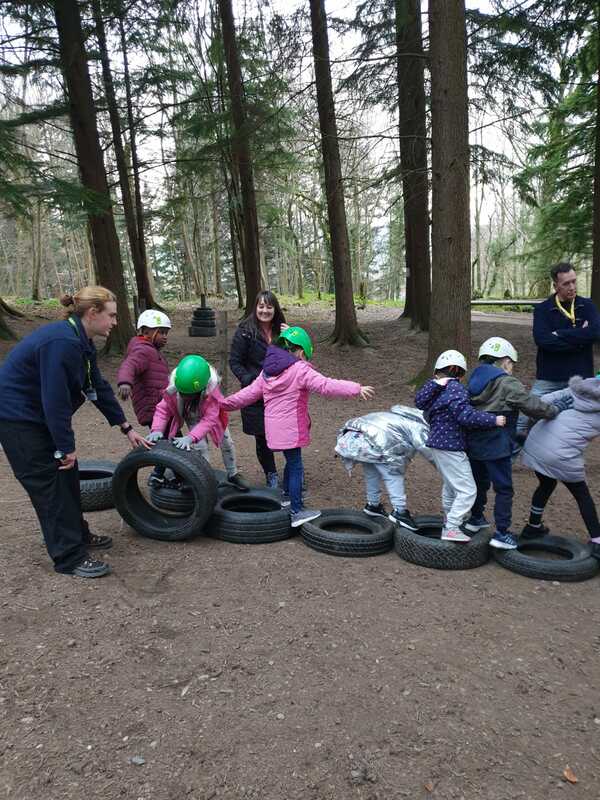 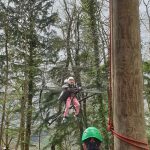 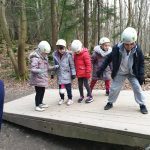 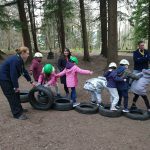 They have had fun around the campfire, took part in lots of different activities such as abseiling, problem solving and night line. 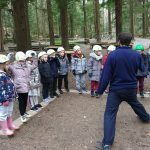 Check out our Facebook pages for further updates!